I’m tired, exhausted and ready to crash before I go to bed, but I’m not defeated. Without further explanation, it’s inspired by a watercolor painting and here it is. 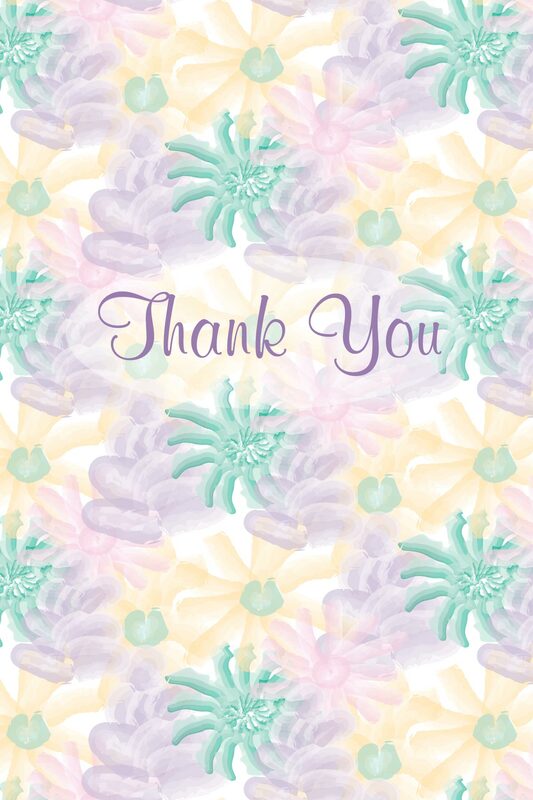 This entry was tagged blog, blogs, card, cards, colorful, colors, design, flowers, graphic design, green, pattern, patterns, pink, Thank you, thank you blog, thank you card, thank you card blog, thank you cards, white, yellow. Bookmark the permalink.